It’s not every day that we get to replace our most successful car with a new model that is such a radical improvement, but that is exactly what we have been able to do with the Dacia Duster! 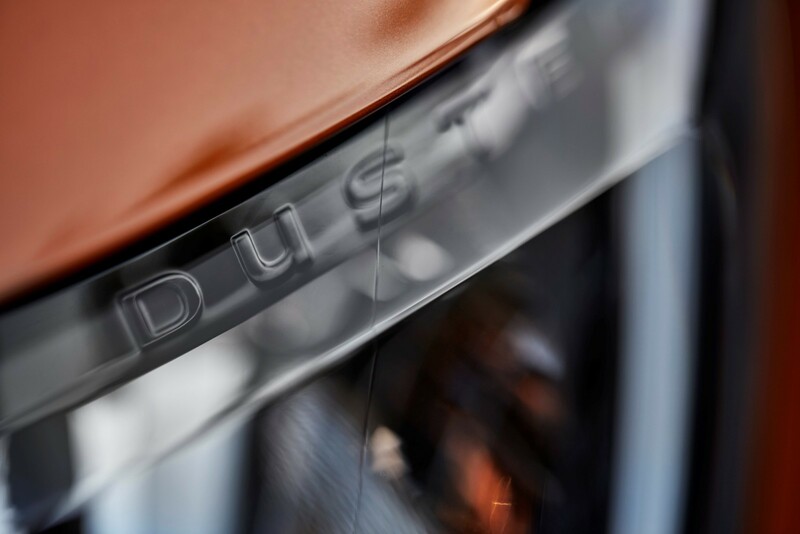 All-New Duster is an all-new model. Every visible part of the car, both inside and outside, is changed from the outgoing model. Duster starting price is just €500 more than the outgoing model. The new 1.6 SCe engine gives you your first opportunity to buy a petrol Duster. The Blue dCi 115 brings clean AdBlue technology, and an increase in performance over the outgoing dCi 110. Driver and passenger comfort benefits from new seats, and a much wider range of adjustment for seats and the steering wheel, while dynamic comfort is improved by a major reduction in noise (-50%) and vibration. Spec levels are up across the range. The mid-range Comfort trim includes all the key features that were on the outgoing Prestige at a starting price of €300 lower. 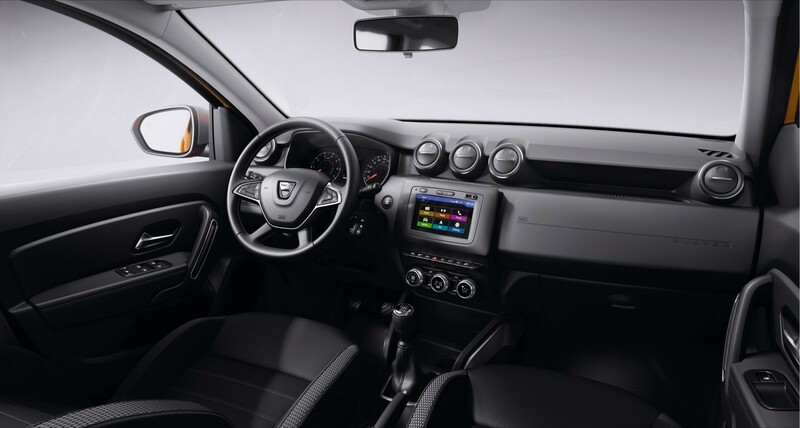 All new Duster’s Prestige trim level introduces features never seen on a Dacia before – keyless entry, climate control, multi-view camera. All-new Duster is fully compliant with EU Emission Standards. Duster is designed from the ground up for off-road use, with generous ride height and departure and approach angles. It’s the first Groupe Renault model to benefit from the multi-view camera and hill-descent control. Book a test drive below, call 056-7756567 or pop in to O’Brien’s Kilkenny, Kilkenny Retail & Business Park, Waterford Road, Kilkenny and speak to a member of our Sales Team for more information.